Collects Uncanny X-Men #372-375, X-Men (1991) #92-95, Astonishing X-Men (1999) #1-3. 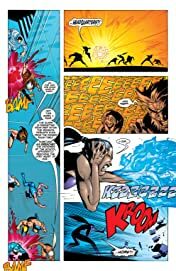 The X-Men have stayed together in the face of countless threats, but what happens when the team's leader simply disbands it? 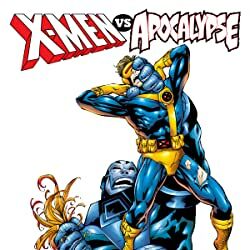 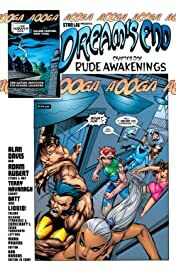 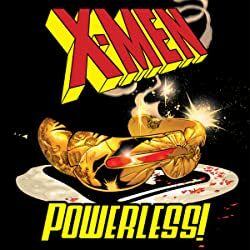 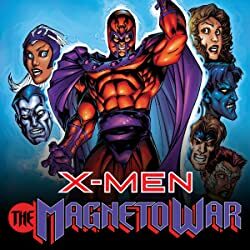 Marvel's mightiest mutant mind snaps the team into pieces - but an unholy alliance of ancient and alien evils isn't calling it quits, so neither will the X-Men! 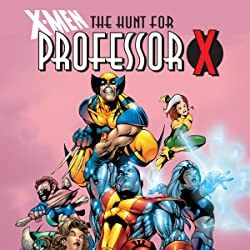 Plus: Colossus and Marrow face a shared friend and foe, Rogue discovers the Destiny Journals, and Wolverine stares Death in the face - but which is which? 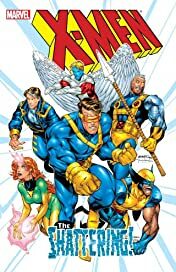 Also featuring Cannonball, Moonstar, Nate Grey the X-Man, and more!